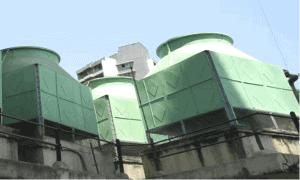 Cooling towers are a means to cool down the industrially produced over-heated water. The job of a cooling tower is simply to lower down the temperature of the water so that the residual heat can escape through evaporation. But, one should know that as a matter of fact, water, when placed inside any vessel, would get contaminated with time. And, when it is about industrially available water, the contaminants are in even higher concentrations. The harm is that; the contaminants are liable to cause scaling and corrosion in the cooling tower, and that may, in turn, reduce its life. But, as it is said, “Everything can be mended,” the cooling tower water treatment systems make it possible to keep the water clean by purifying it. 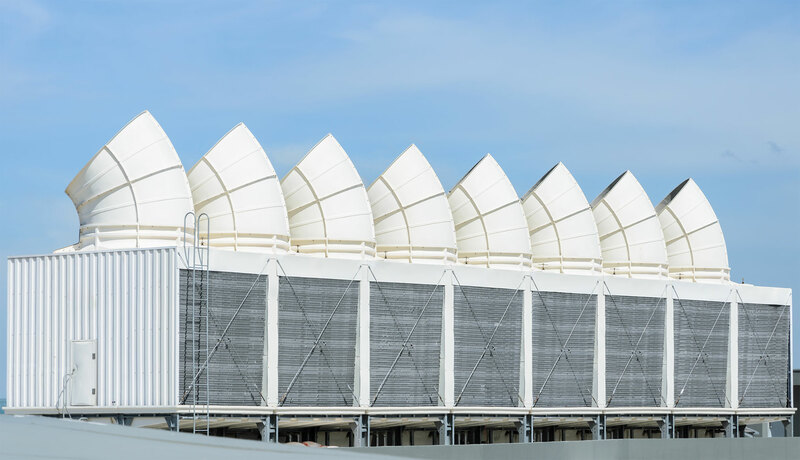 The cooling tower plants have a number of filters to work through the cleaning process, making cooling towers better at what they do. 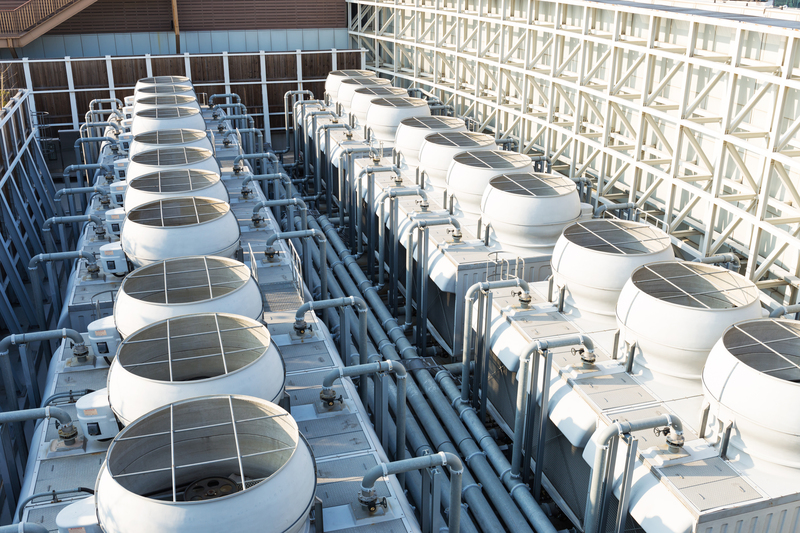 Here’s a look at some advantages of cooling tower water treatment systems. Generally, cleaner the system better is its performance. Same goes to cooling towers! When water is cooled in the cooling tower using the water treatment system, all the chemicals, and harmful particles vanish from it, leaving a cleaner and a cooler liquid behind. This process keeps all the cooling tower parts clean and corrosion-free, which in turn offers efficiency worth the investment. The add-on benefit is that you would have to do away with the maintenance costs when the efficiency of the system is at par the standards. Gone are the times when the cooling towers had to be cleaned manually as it was vulnerable to rust, bacteria, and mold accumulation. But, now with cooling tower water treatment systems, there is no need for periodic tower cleanups. The water is cooled and treated simultaneously, leaving no harmful residue behind. To ensurethat the evaporative cooling tower works efficiently and to its full capacity, it is essential to treat the water effectively. Until and unless all the contaminants would be removed, best efficiency can’t be expected. 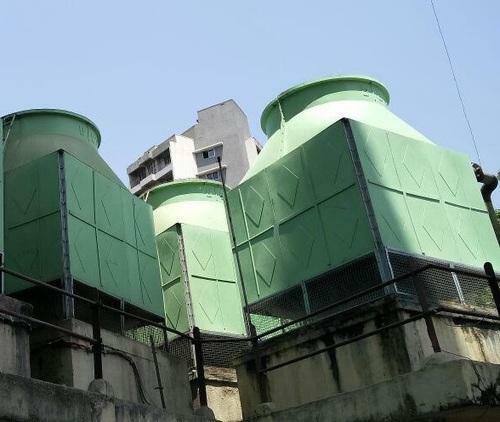 But, with water treatment plants, the water gets re-circulated time and again to ensure that a proper cleanup has been undergone, thus ensuring less energy consumption. Cooling towers are liable to get corroded and scaled over a time period. This, in turn, calls for cooling tower replacement much before its stipulated life. As a result, there would be more of expenditures in buying the equipment all over again. To address the issue, cooling tower suppliers facilitate water treatment system embedded towers that ease the process of water cleanup. And, when the water is clean, there are fewer chances that the tower will erode over time. If one system does all the work, from cooling water to filtrating it; there would be more benefits on a financial basis. With minimal maintenance needs and cooling tower parts replacement or repairing, better savings would shape up. Be it a cross flow cooling tower or a round cooling tower; you could expect efficiency and effectiveness of the equipment in an enhanced manner. With minimized operation costs, an industrial organization can reach the intended profits in a short time span. These were some benefits that you can tag along cooling tower water treatment systems. No matter how small or big is your industrial business; rely on reputed cooling tower suppliers for ensuring customized systems to do the job.